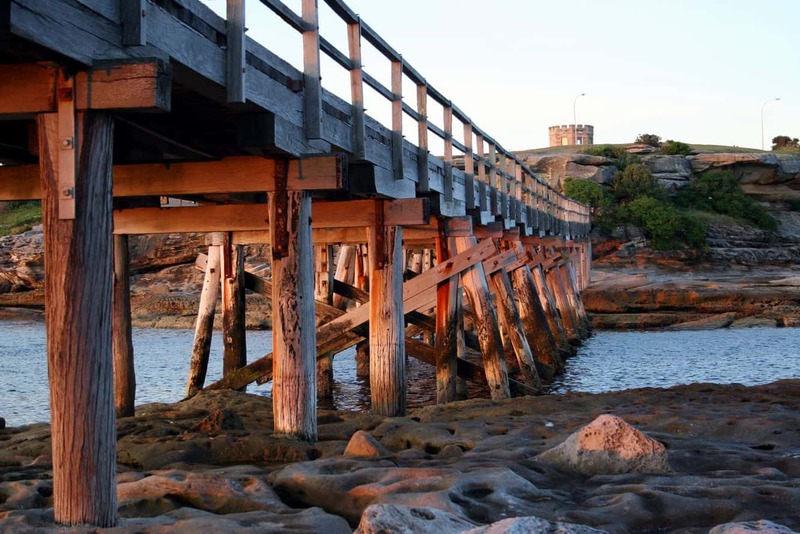 Bare Island is located to the south east of Sydney, and is one of the most scenic destinations in the city. 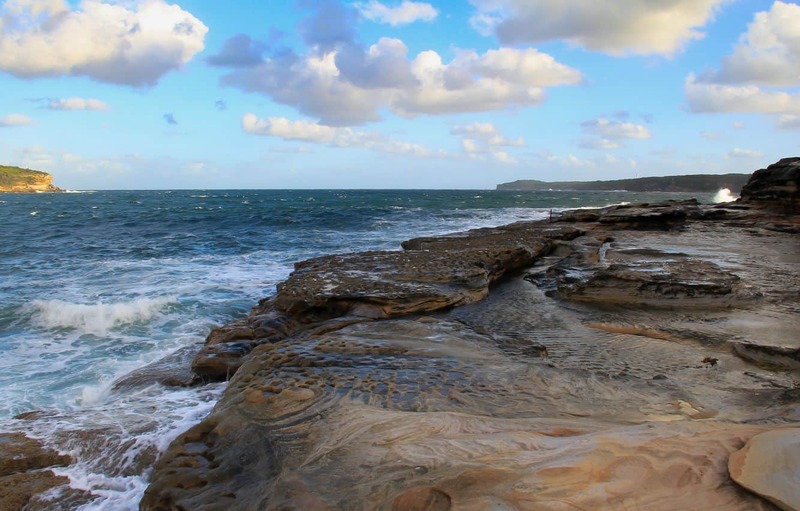 The island is an iconic part of the country, and is listed in the State Heritage Register due to its status in Australian history. 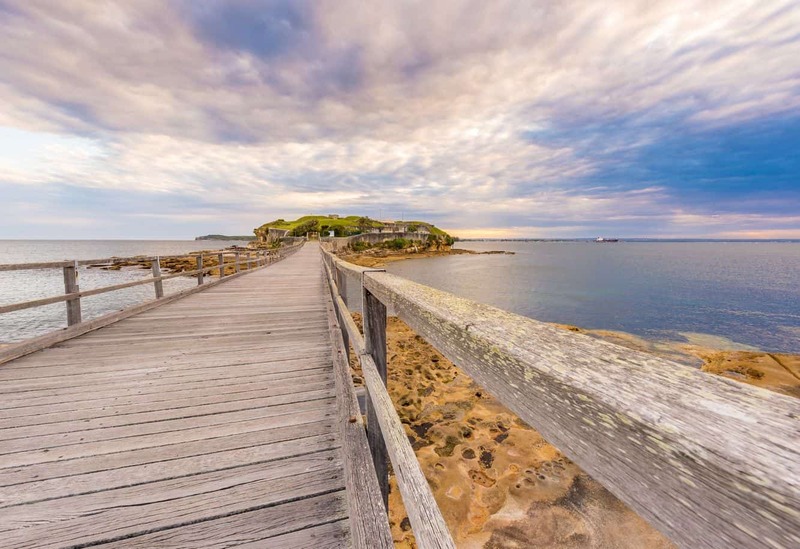 It is believed that Captain Cook toured the area during his travels, and simply referred to the islet as a ‘tiny bare island’. 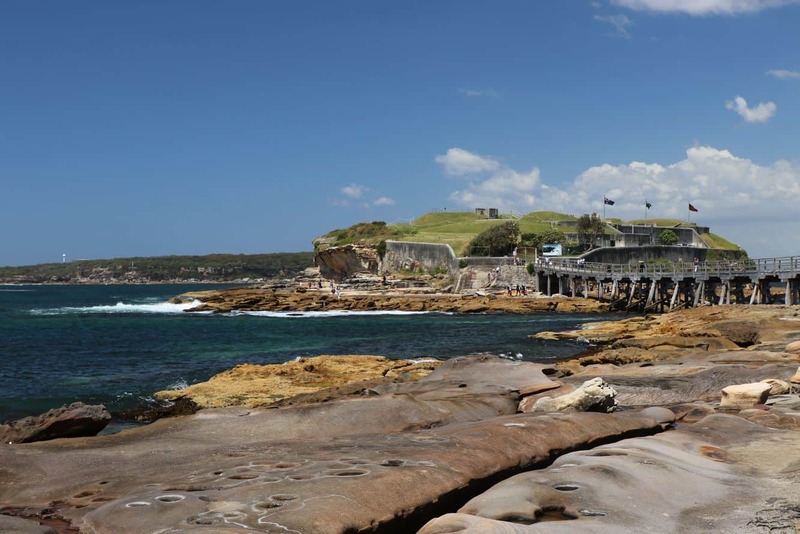 There is a fort located on the island which is believed to have been built in the 1880s in order to prevent attacks against Sydney. The fort served this purpose until 1908 when the grounds were presented as the first home for Australia’s war veterans. 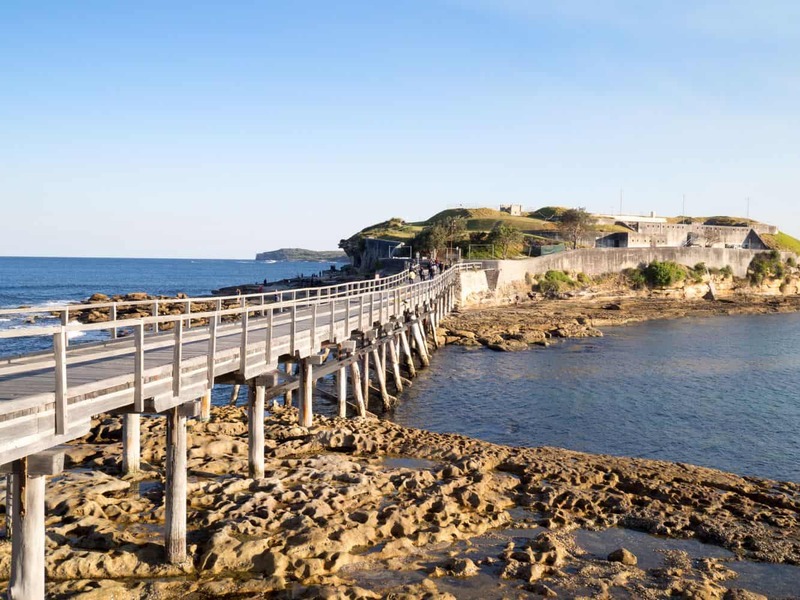 The islet connects to the beautiful suburb of La Perouse via a footbridge. Once here, visitors have the chance to marvel at the historic tunnels and military fort; made possible only by a guided tour. The tour affords visitors a chance to step back in time to this unique attraction. 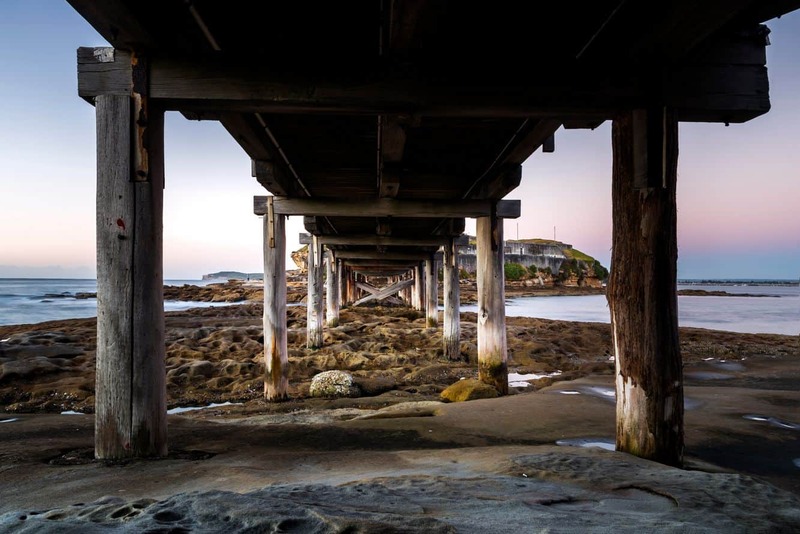 The guided tour around Bare Island is easy, making it suitable for all ages. It is available every Sunday, and lasts around 45 minutes. 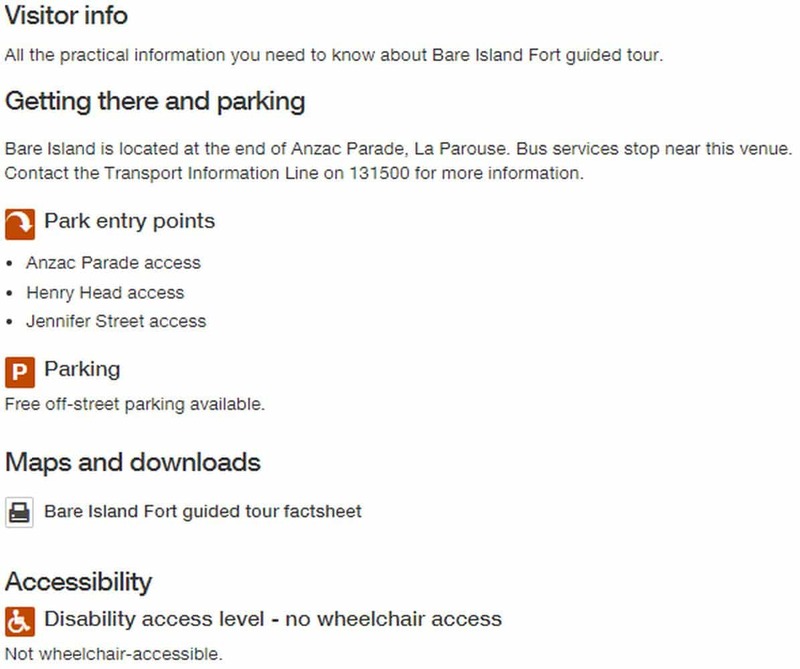 Note that bookings are required for the guided tours on Bare Island. 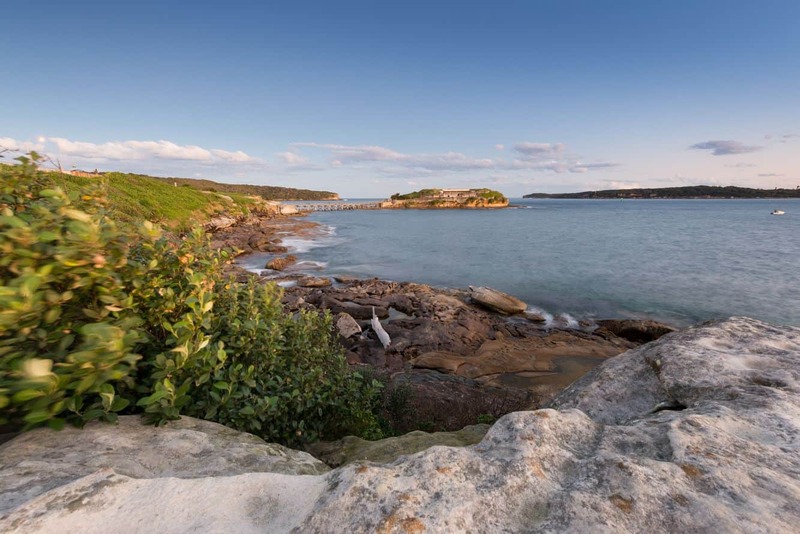 The waters around the island are perfect for scuba diving; one of the most popular locations for scuba diving in all of New South Wales. 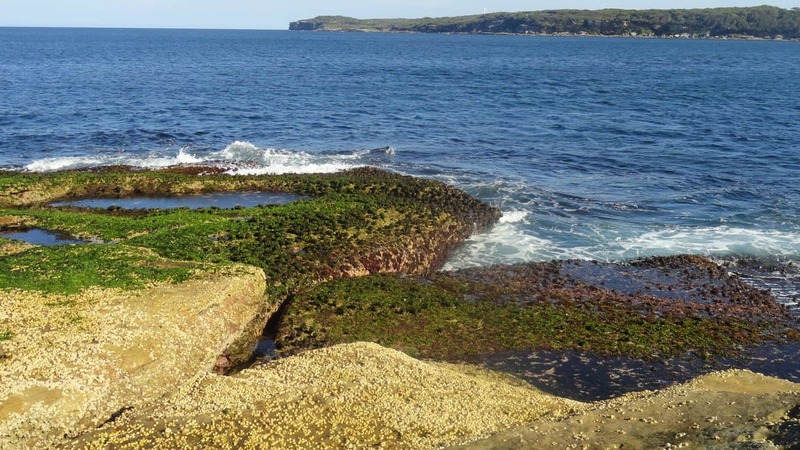 Those looking for an adrenaline fix will also enjoy snorkelling in the nearby Kamay Botany Bay National Park. What’s more, the reefs that stretch around the island are home to some of the country’s vibrantly coloured marine animals. Look out for the sea dragons, red Indian fish and seals. 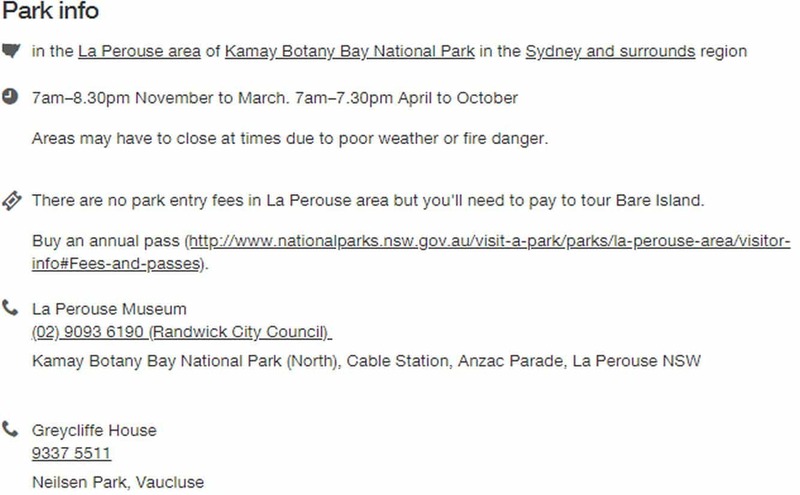 There is no entry fee for the park, however you will need to pay for a guide if you want to tour Bear Island.